As technology becomes more advanced, businesses are increasingly using data to improve and grow their services. However, technological developments can be applied beyond corporate settings. In the professional sports world, these are now used to enhance athletic performance. 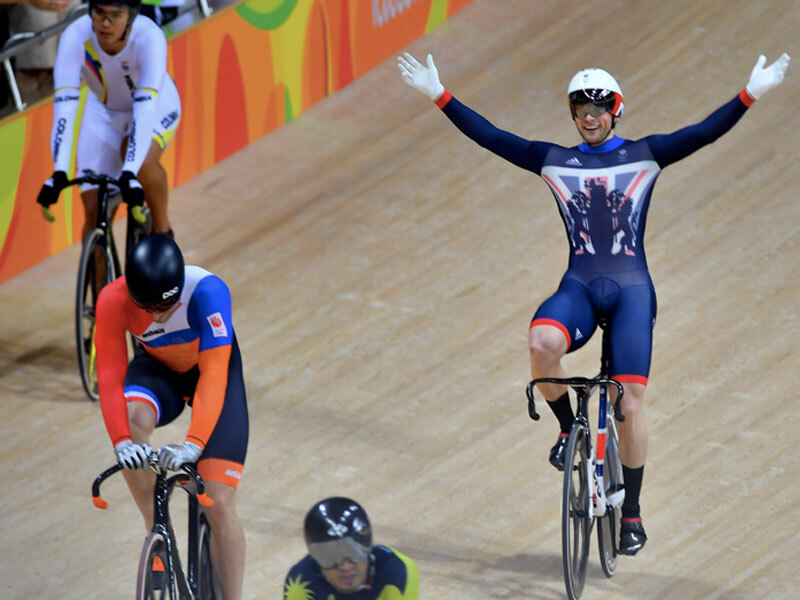 For one Warwick Business School MBA graduate, realising this was key to developing his business, Pace Insights, which has helped 15 British gold medal winning teams to reach their full potential. Samir Abid, who graduated from the full-time business administration course in 2010, is the brain behind this exciting venture. Abid combined a love of sports with his talent for data analytics to spur Great Britain to victory. The team has gone from winning just one gold at the 1996 Olympic Games in Atlanta to becoming a sporting powerhouse, collecting 27 gold medals and beating China to claim second place in the medals table at Rio 2016. Abid’s background is in motorsports, a sport in which he currently competes at a national level. Thanks to his experience as a competitor, he knows all too well how much collaboration is involved in sporting performance; assistance is required from nutritionists, coaches and a multitude of other staff members. Together, all these individuals form a world-class programme. The UK’s central funding body, UK Sport, currently invests in these programmes to create sustainable, high-performance sporting success. These gains for Team GB are in part thanks to Abid’s passion for motorsport, where data analysis has long been part of the winning process. During his time at Warwick Business School, Abid realised the same data analysis used in motorsports could be applied to other sports. His course gave him the confidence and management skills to set up his own business. Of Pace Insights, Abid added: “We look to empower coaches, to become at a minimum better ‘critical customers’ of their data providers. Our role is to give them belief that an evidence-based learning process is valuable and relevant to them. When a robust, evidence-based approach is conducted in a practical, real-world environment, the results can be startling.” What’s more, coaches can also use our findings to develop their knowledge and adjust their approach in the future. What advice does Abid have for entrepreneurs looking to start a new business? “Aside from ‘don’t do it’?” Abid joked. “Go in with your eyes open – the big business question is whether you want to take investment or not. But the real question you have to ask yourself is what are you doing it for. That is the main thing. “If it is not something you are very passionate about, it will be a big challenge. It is a challenge for me and I’m doing what I love. It’s a job that is a seven-day responsibility. Juggling all that, you need to understand why you’re doing it and it has got to be a positive reason. Don’t [do] it just for money.